Well, we're just about six months out, so figured this would be a good time to start a thread on the 2019 Camaro Nationals.. The 21th annual Camaro Nationals will be held June 21st and 22nd in Frederick, Maryland. Sponsored and managed by the American Camaro Association, the show brings together all six generations for a weekend of friends and Camaro-raderie. Frederick, MD has a lot to offer from a great historic district to a wide variety of shops, boutiques and entertainment with easy interstate access, plenty of reasonably priced hotels and a wide variety eating establishments. 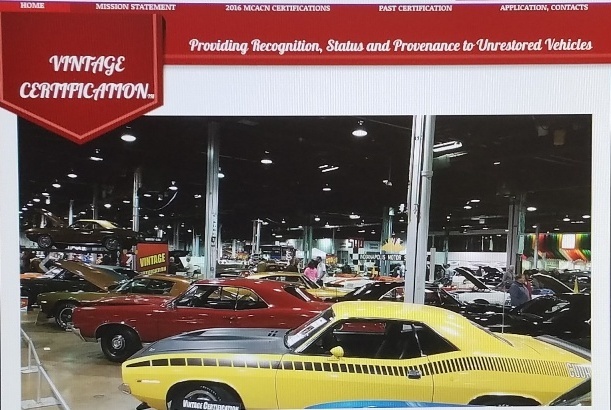 Legends Restored: 5,000 point judging process for 1st and 2nd gen Camaros. (3 Hour judging process). Using a 5,000 point scale provides a high degree of granularity to reflect how the vehicle left the factory. All Legends level entries are judged on a 4-post lift for close inspection of the underside and undercarriage. An experienced and seasoned team of judges, each with specific knowledge and expertise, are assigned to each vehicle. We strive to maintain a high level of integrity, fairness and consistency whether it scores a Bronze, Silver, Gold or Platinum levels. All vehicles for Legends and Bowtie judging are parked and conducted in a secure air-conditioned building for the 2-day event. The Frederick Fairgrounds also boasts three additional display buildings in addition to a large grass show field with paved walkways and ample parking for trailers. This is a great location with first class people and the best Legends and BowTie judging on the “PLANET” This is the only concourse legends judging that uses a lift for judging of restored cars. ...for those that have not been to the Camaro Nats in Frederick...yet....the AC building for display cars and Legends judging is really nice with on-site clean restrooms. The building is first class !! Thanks Doug - I think the Camaro Nats needs to get you an official set of pom-poms! Glad to help. Bud is a first class guy !! We will do Mays...Seafood !!!!!!! I don’t see a swap area listed, is there one?